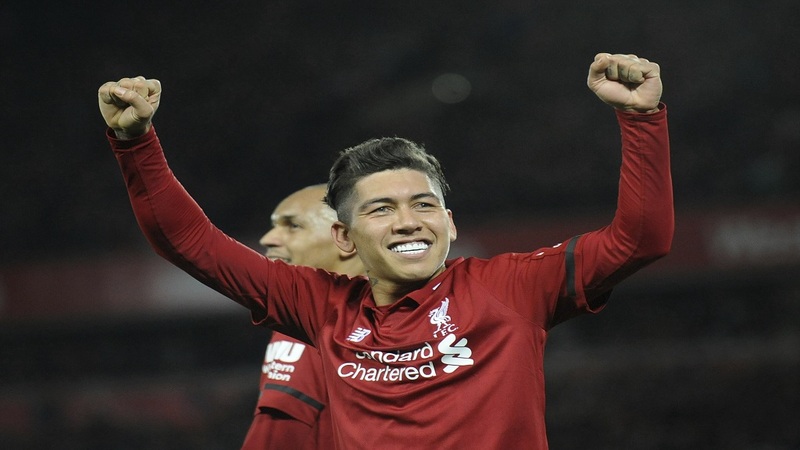 Liverpool's Roberto Firmino celebrates after he scores his sides 5th goal and his 3rd from the penalty spot during the English Premier League football match against Arsenal at Anfield in Liverpool, England, Saturday, Dec. 29, 2018. Roberto Firmino scored a hat trick, including one goal with his trademark no-look finish, as Liverpool rallied to a 5-1 win over Arsenal and opened up a nine-point lead in the Premier League on Saturday. Liverpool bounced back in emphatic style to going behind in the 11th minute in another statement of intent as the team marches toward a first league title since 1990, and their 19th overall. Firmino equalized with a close-range finish three minutes later, put Liverpool 2-1 ahead with a brilliant solo goal, and capped the victory with a penalty in the 65th. In between, Sadio Mane and Mohamed Salah — from the penalty spot — also scored as Liverpool capitalized on an inept defensive performance from Arsenal. It was the visitors' heaviest loss since Unai Emery took charge in the offseason and the tame display revived memories of some of the poorer performances in the latter years of predecessor Arsene Wenger's long reign. 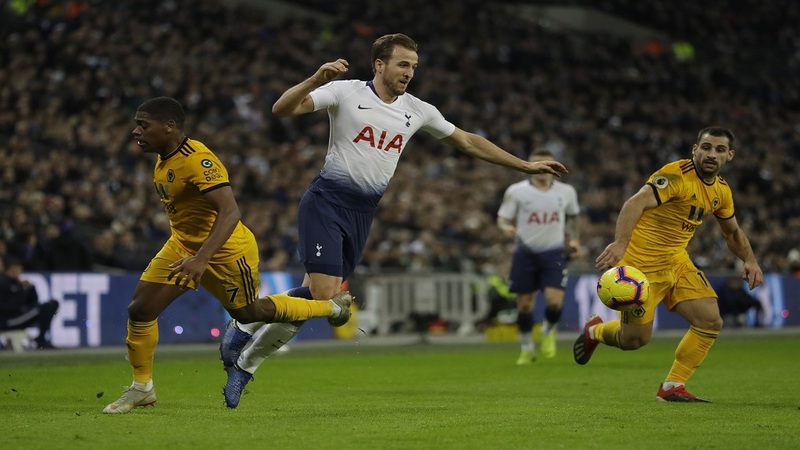 Liverpool started the 20th round of the league with a six-point lead over second-placed Tottenham and that has been extended, with Spurs unexpectedly losing 3-1 at home to Wolverhampton Wanderers earlier Saturday. Manchester City will climb back into second place by beating Southampton on Sunday but the gap to Liverpool would still be seven points ahead of their meeting on Jan. 3. Liverpool are blowing away teams at the moment, with this ninth straight win coming three days after a 4-0 victory over Newcastle. It didn't start off so well, though. Liverpool fell behind in the league at Anfield for the first time since Dec. 30 last year when Alex Iwobi crossed for Ainsley Maitland-Niles to slot home at the far post. That was only the eighth goal Liverpool have conceded in the league this season. The response was immediate, with Arsenal's defensive frailties all too apparent. After Salah was tackled, an attempted clearance from Stephan Lichtsteiner hit teammate Shkodran Mustafi and ricocheted into the path of Firmino, who tapped in without looking at the ball. The Brazil striker followed his first Anfield league goal in eight months with another 90 seconds later after Lucas Torreira was dispossessed by Mane. Firmino dribbled past weak challenges by Mustafi and Sokratis before shooting past Bernd Leno just as Torreira slipped while attempting a last-ditch tackle. It was 3-1 in the 32nd when a simple long ball forward by Andrew Robertson went sailing over the head of Lichtsteiner, Salah played the ball across the face of the goal first time, and Mane stroked it into an empty net. 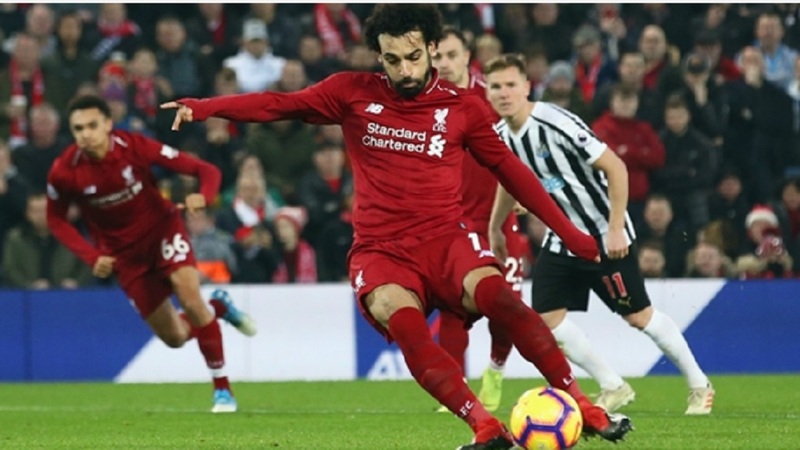 Salah got in on the act just before halftime and, just like against Newcastle, it came from a soft penalty when Sokratis clumsily barged into the back of the Egypt forward. Salah smashed his penalty down the middle, with Leno getting a slight touch. 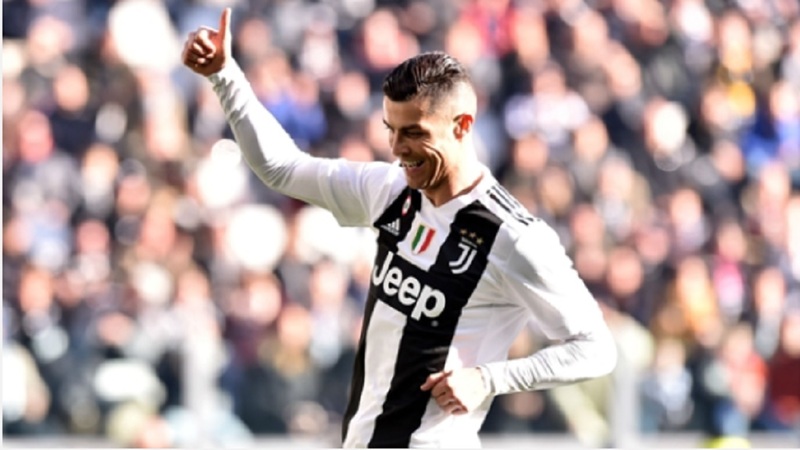 Salah gave up penalty duties to allow Firmino to become the third Brazilian to score a hat trick in the league, after Robinho and Afonso Alves. The decision was given after Sead Kolasinac pushed Dejan Lovren in the back following a free kick, and Firmino sent Leno the wrong way.